The make up I wear, only for the natural look! Any product with a “*” next to it means sometimes I skip this one. First- foundation. Keep it light weight! Here are 2 options. 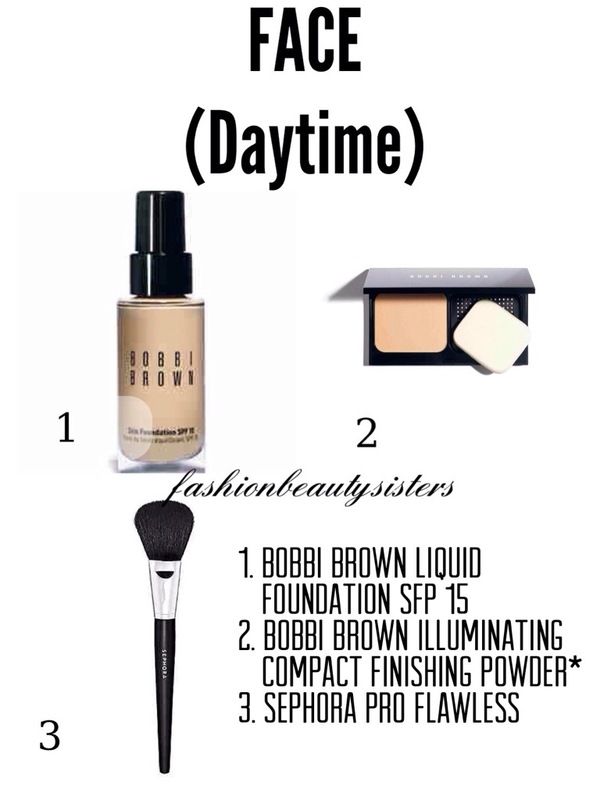 The Bobbi Brown I wear on the regular- it has SPF and looks like a second skin. 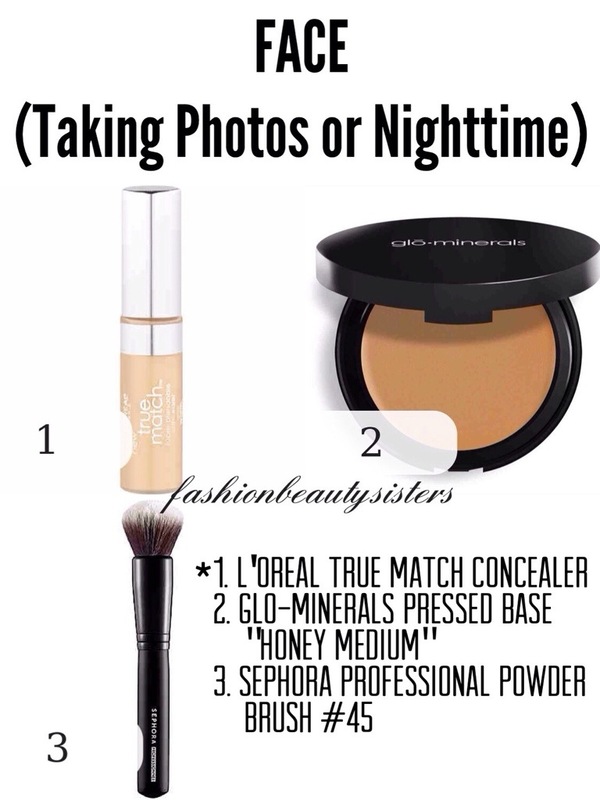 The glo minerals I wear if I know I’ll be taking any photos because it never flashes white in pictures! Love it. 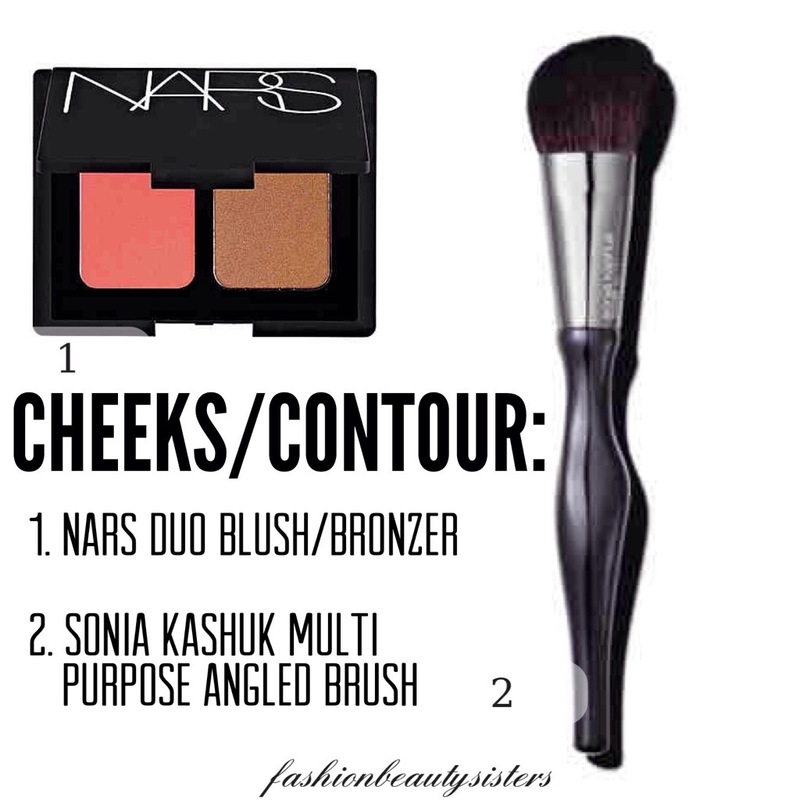 Now it’s time to contour with blush / and or bronzer, and highlighter. You can use just one or all 3. Remember to blend and contour well. I’m obsessed with this angled brush by Sonia Kashuk; it’s from Target!!! I didn’t post a pic of my highlighter because I’m using one that I’m not crazy about. When I find one I LOVE I’ll let you know! Any suggestions??? Eyes are my favorite part!!! I’m crazy about my brows and lashes. 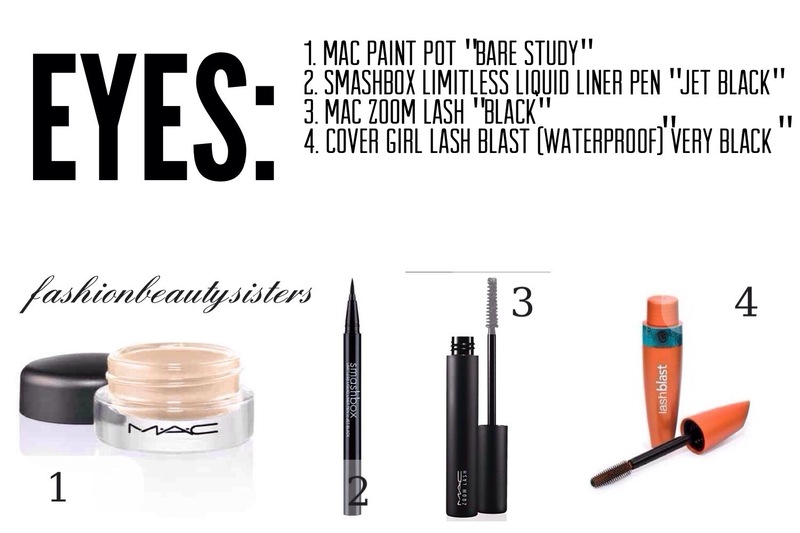 If you know me, you know that mascara is my #1 favorite make up product! I firmly believe that, just like denim jeans, every woman has a different brand of mascara that is best for her. 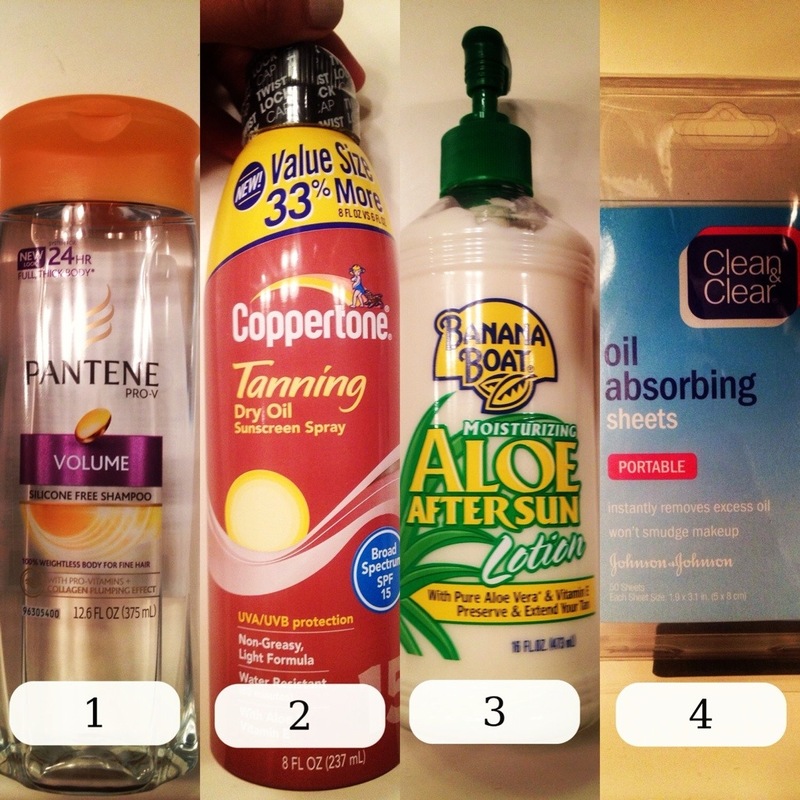 I’ve used every mascara under the sun (seriously I think I have), and these are my summer favorites of all time. I use the liner to do a very discreet, but precise line. The paint pot is used under the liner to make it stay all day. Remember this is all-natural, so no eyeshadow. 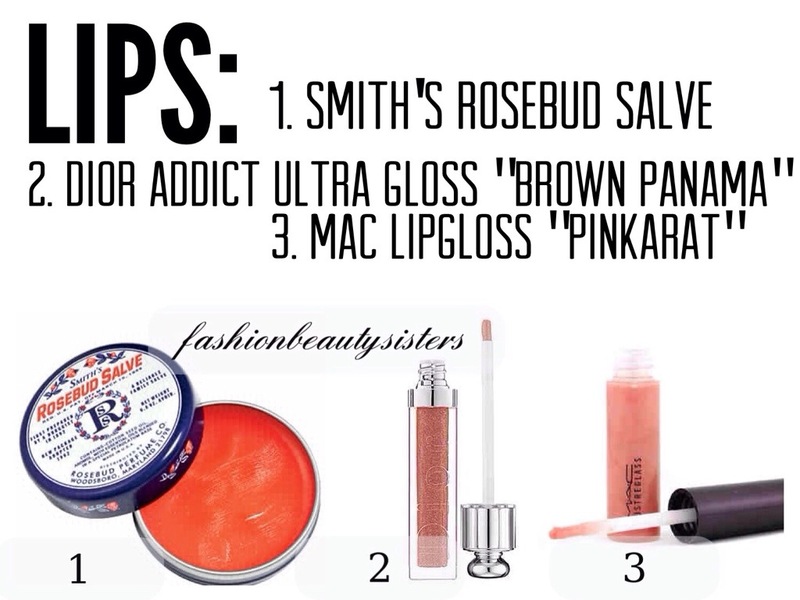 Keep the lips beautiful! Do minimal work for the eyes and lips because that is what gives the easy, lovely summertime look. I have an unreal quantity of lip gloss colors. These are my top 3 in order of favorites. Enjoy and keep it simple! Summer is a time where natural is most beautiful! 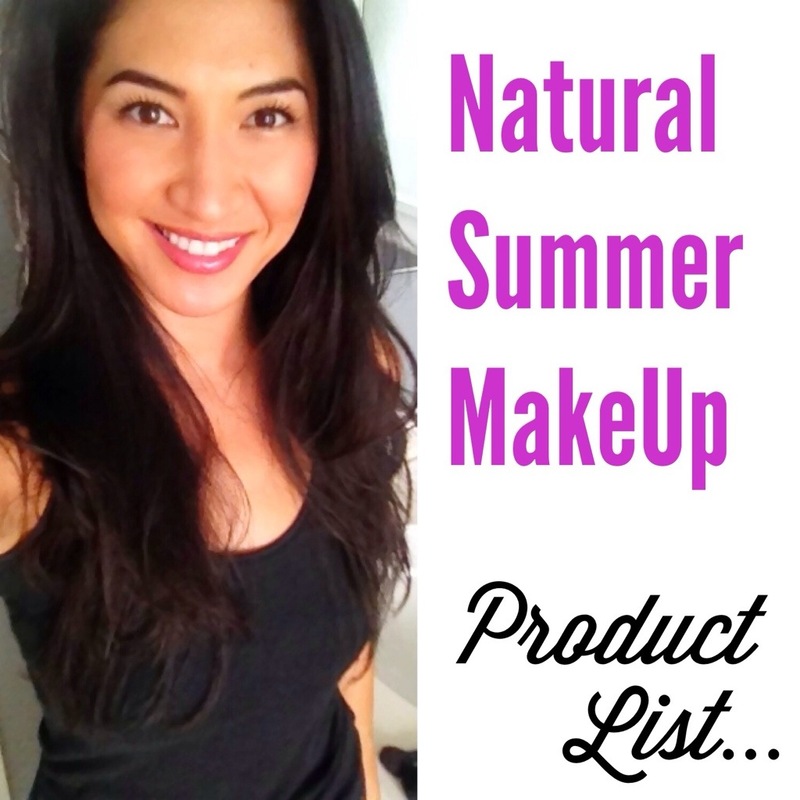 What are your favorite summer make up products? This gorgeous wedge sandal (featured above in the neutral multi color) is PERFECT for summer. Goes With: Everything from your coverup mini at the beach to a pair of skinny jeans. I would wear it with shorts, skirt, dress, and more. You can easily slip these on all season, and look like a shoe diva! The faux snake skin leather foot strap gives it an extra punch of glam. COMFORT: I wore them the other day with a 1940’s style casual skater dress. Walked around all day…no discomfort. Love them! 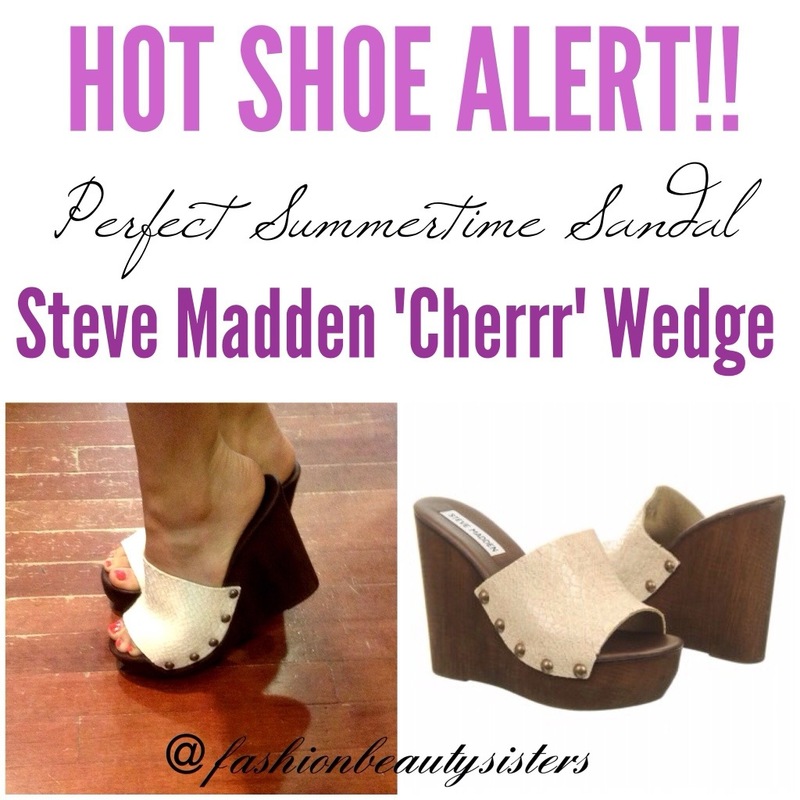 Found at Steve Madden stores, Steve Madden online and Nordstrom, these shoes are the perfect summer staple. What shoes are you hoping for this summer? Find any fab ones lately?